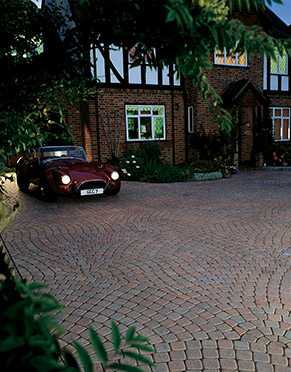 Can all the Driveway Contractors you are seeing answer ‘Yes’ to all of the following questions? 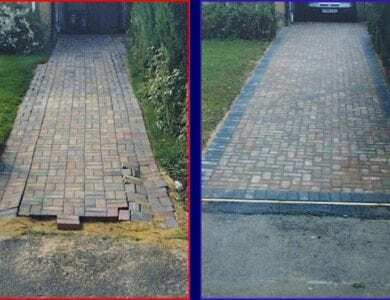 Are they registered Natural Paving Approved Contractors? Are they registered Brett Approved Contractors? 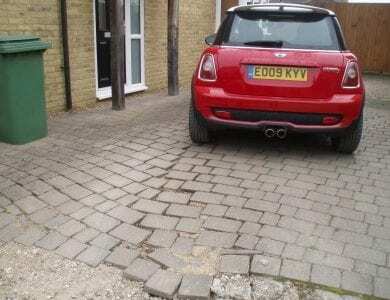 Are they registered Marshalls Approved Contractors? Are they registered Bradstone Approved Contractors? Are they registered Interlay Members? Are they Checkatrade Approved Members? Will they give you a 10 Year Manufacturer Backed Guarantee? 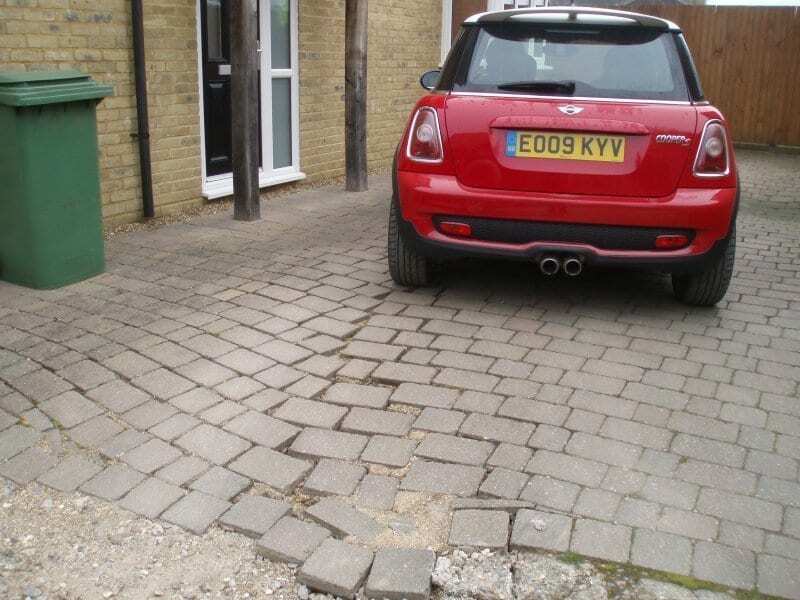 If using block paving will they use 60mm thick or above branded paving? Will they be using a ground stabilizer membrane? Will they be using (MOT Type 1 materials) sub-base and not crushed Tarmac? Will all the outer edges, which are not restrained, be concreted in first (and not last)? Will each stage of the drive construction be consolidated down using a Bomag compacter not a wacker plate? Will a full scale CAD drawing be provided for the work that will be carried out? Will they provide material samples? Do they have Full Public Liability Insurance? You as the owner will be liable if they do not. Are workers employed or sub contractors? D.Plumridge workers are all employed and qualified. 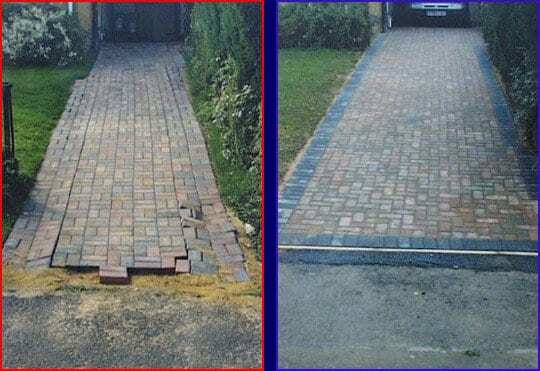 Only D.Plumridge can say “YES” to all of the above and provide a Total peace of Mind Guarantee Package with your Driveway, Patio or Path installation. See below for some example of poor workmanship carried out by Cowboys.